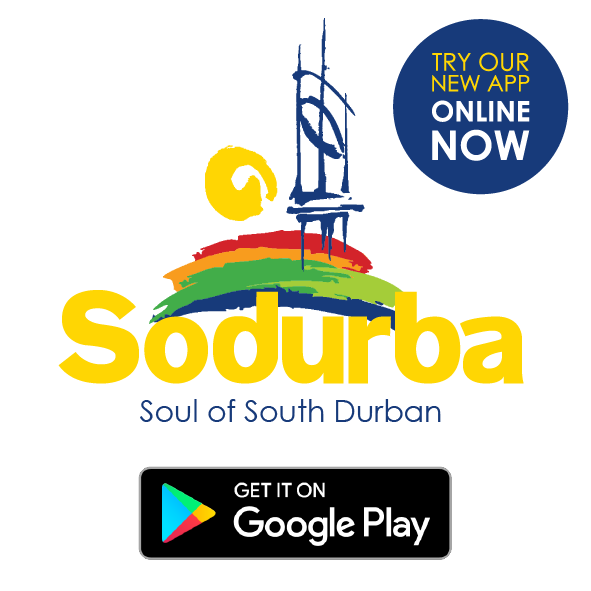 MAKING South Durban the most visited area in the country is the aim of the new team at the helm of the area’s community tourism organisation (CTO), Sodurba. 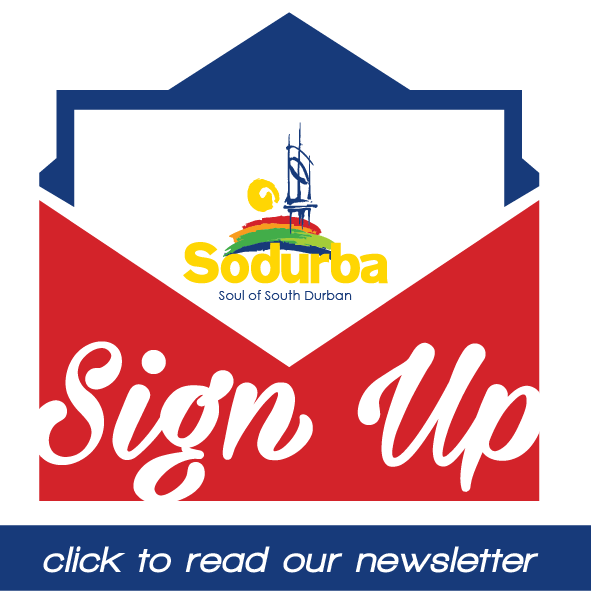 The Sodurba committee is involved in accommodation, travel services, venues and conference organisers, historical and cultural centres, recreation and entertainment attractions, educational tourism services, conservation areas, restaurants, sports venues, clubs facilities and trails and security for South Durban, which encompasses the Bluff, Wentworth, Mobeni, Jacobs, Woodlands, Montclair, Yellowwood Park, Clairwood, the harbour, Isipingo, Prospecton, Merebank and Wilson’s Wharf. The committee plans to improve the quality of tourism in the area, with the aim of creating ease of access, transport and information to visitors and locals. This can only be done through the creation of a network of businesses and people working together.